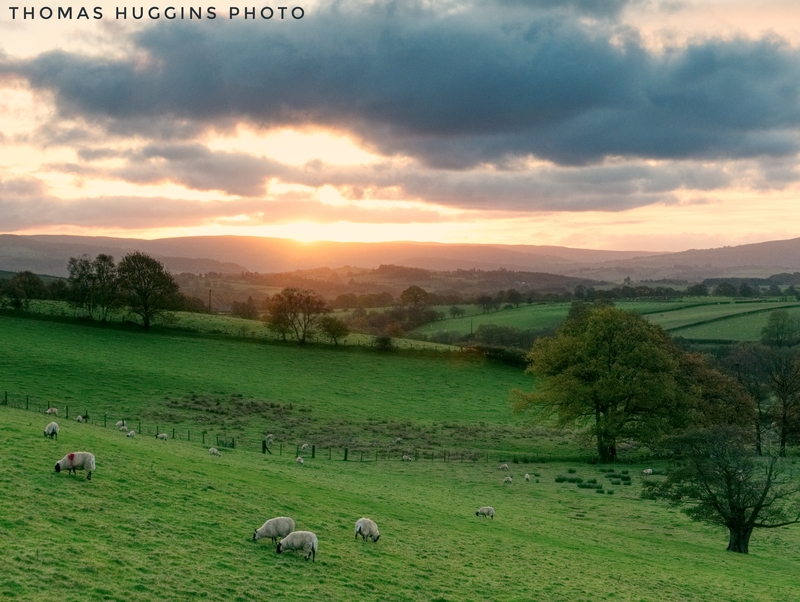 Just one of the beautiful morning sunrise views we experienced from our balcony in Llanafan Fawr. 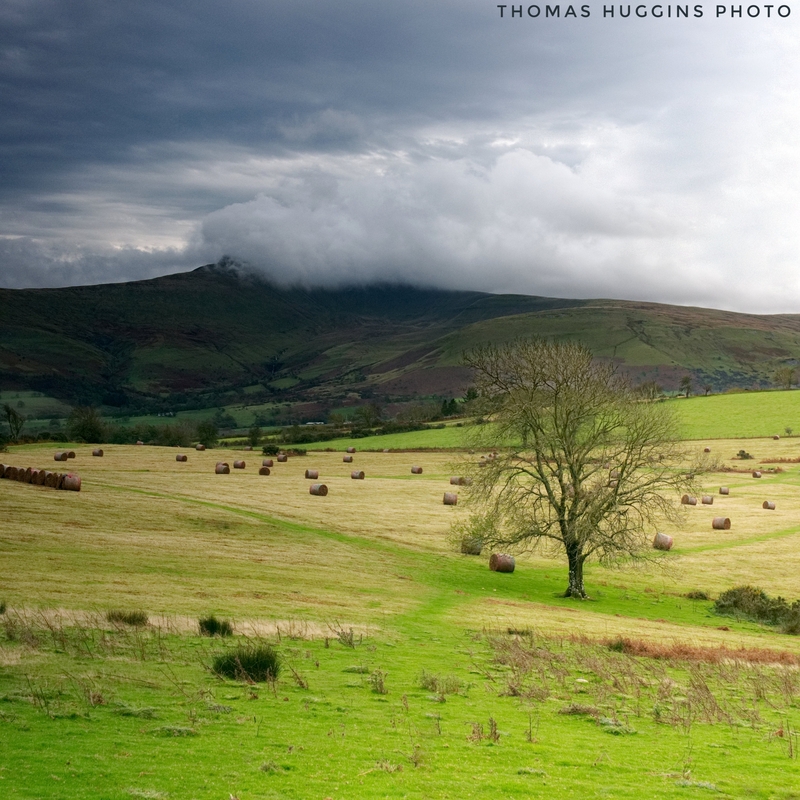 Mention Wales in the UK, and people will often say ‘Yes, I’ve been there’. Which part? North? Nice! South? That’s very nice too! 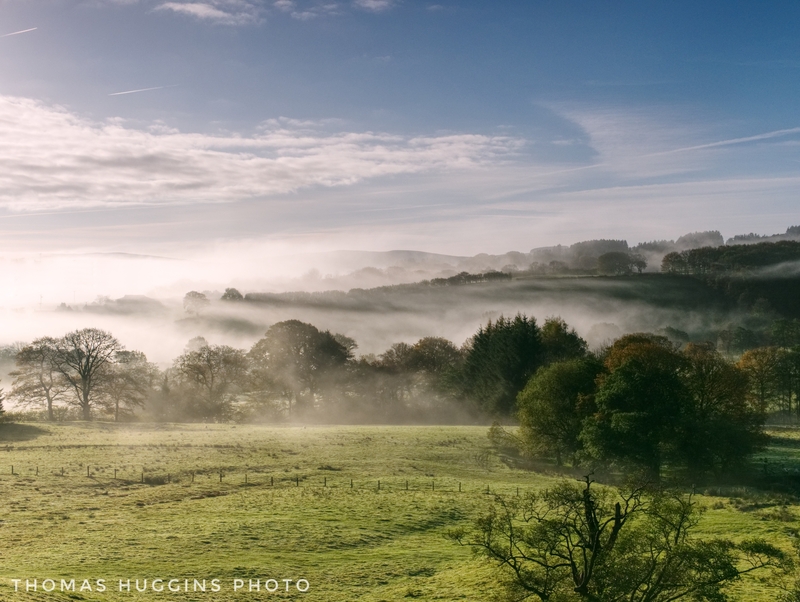 If you haven’t yet been to Mid Wales do not miss an opportunity to experience this pleasure. Television and photos can’t always do justice for the actual experience I know, but for the love of the art, I’ve tried my best to capture the beauty of my personal experience. 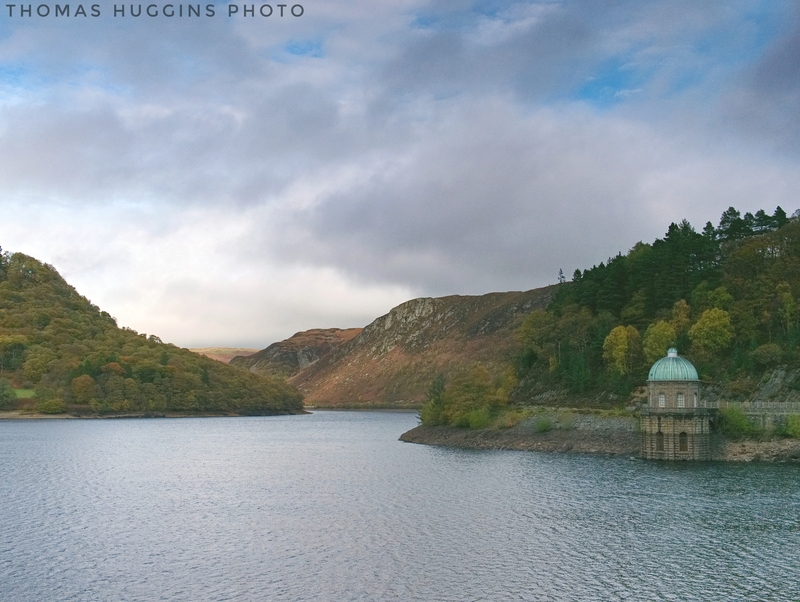 Surrounded by hills, trees and water is the Garreg Ddu Dam, part of Elan Valley which provides water to Mid Wales, South Wales and Birmingham. The view from the top of Caban Coch Dam. 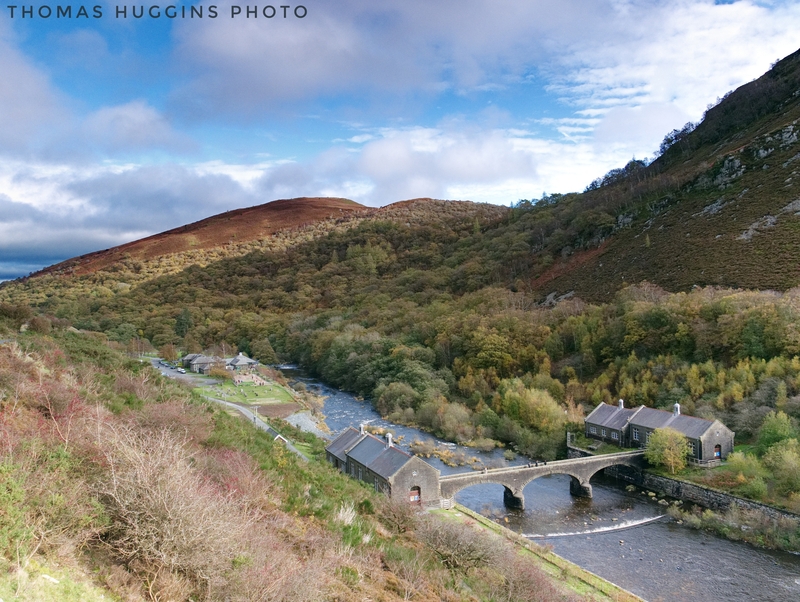 A short walk from the Elan Valley Visitors Centre. 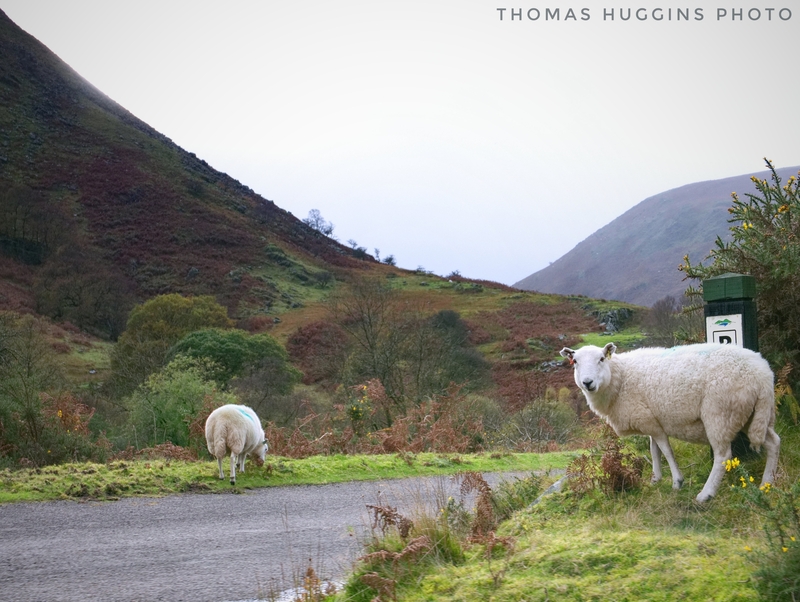 We managed to get pretty close to the sheep that roamed free around the hilly roads. They weren’t particularly phased by our presence. 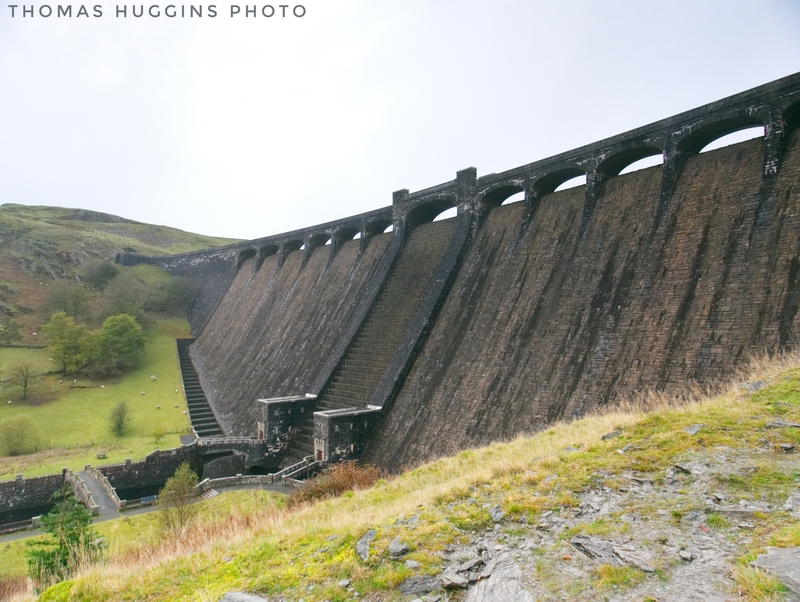 The view of Claerwen Dams we caught while walking. 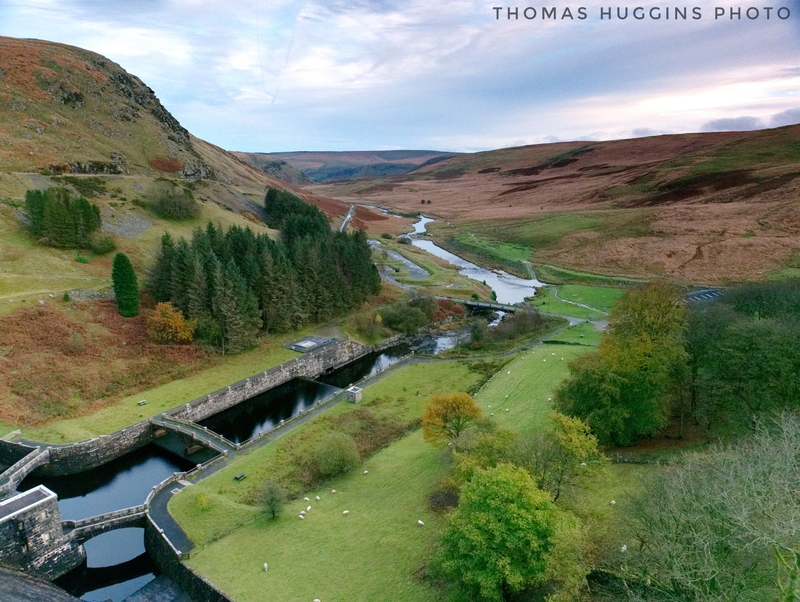 The stunning view that we caught from the top of Claerwen Dams. Just stunning! 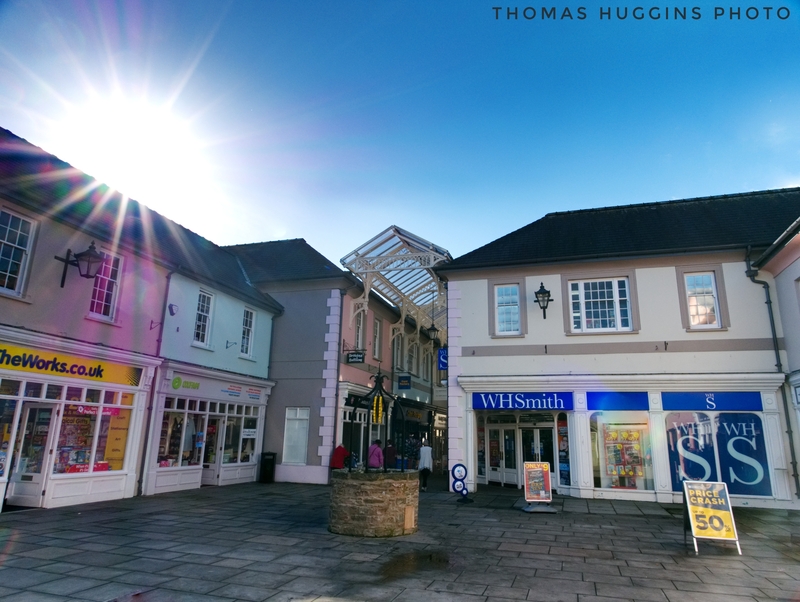 The beautiful small town of Brecon, which we stopped at to eat on our way to the Brecon Beacons National Park. 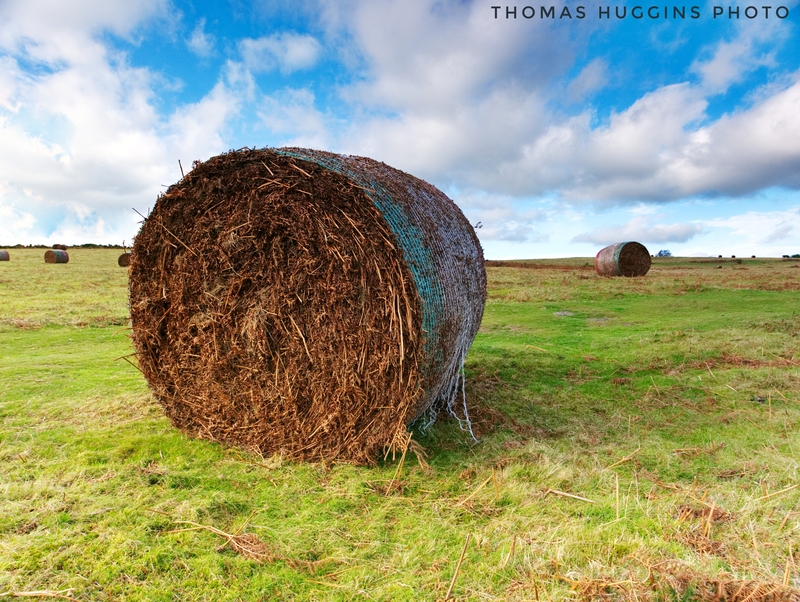 I’ve always wanted a close-up shot of a haybale but only ever came across them while driving along the motorway. There were plenty of these around the Brecon Beacons. There were plenty of them around the Brecon Beacons. Finally! ‘Drama in the clouds’ is my favourite shot of the trip. I just love the way the thick cloud covers the top of the mountain like a blanket. 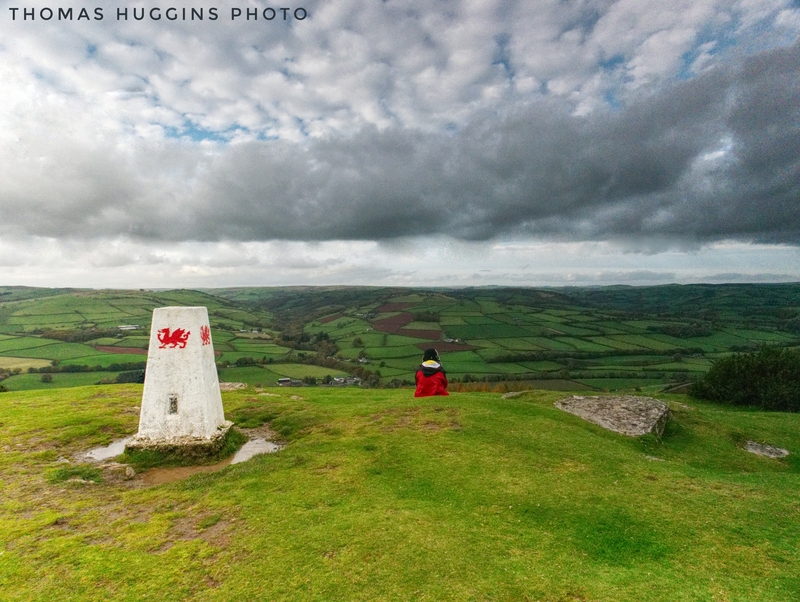 The top of Twyn Y Gaer gives a stunning 360° view of the hills and mountains within the Brecon Beacons. Highly recommended! 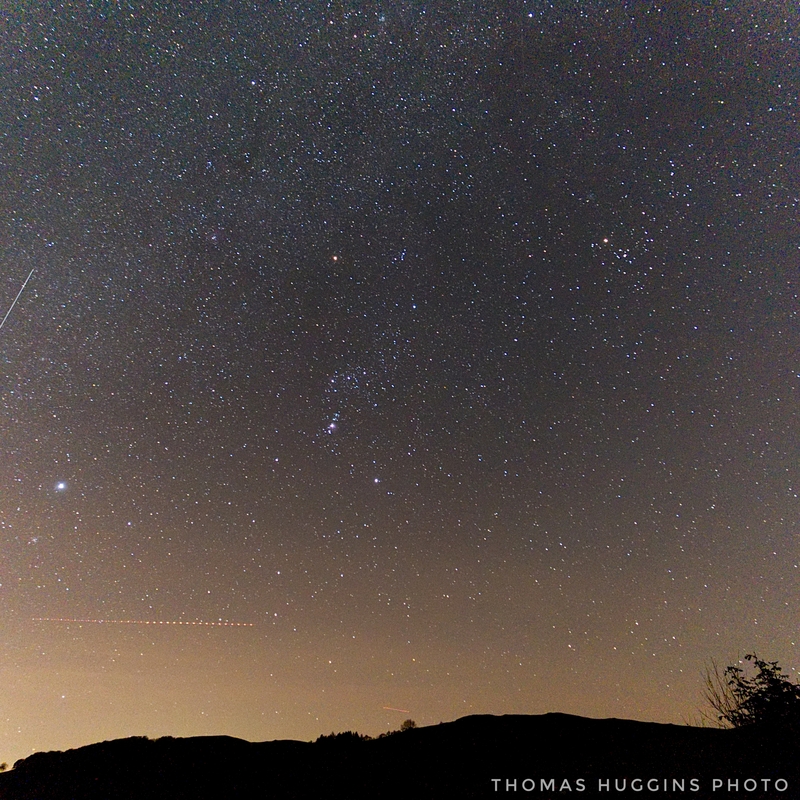 A clear early morning sky allowed me the opportunity to try out some astrophotography. The misty morning fog added some nice atmosphere to this scene. 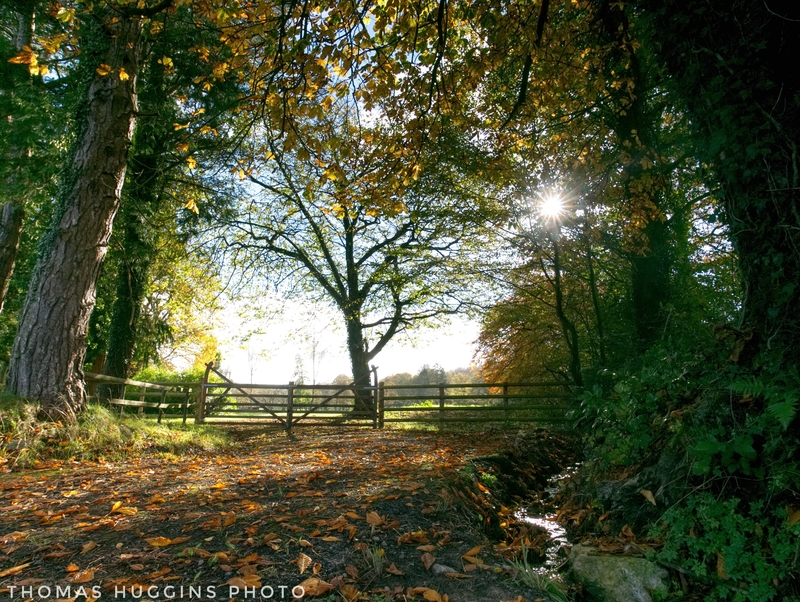 This final autumn shot was taken while walking through market town of Llandovery. There you have it. Hopefully that’s sparked some interest. 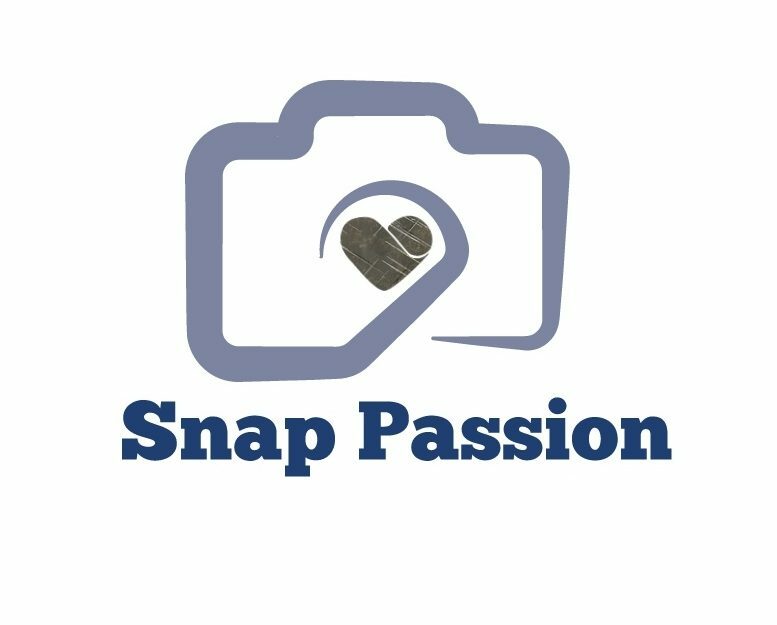 All these photos were captured on the Panasonic LX100 which I absolutely love as a travel camera.